The project addresses the challenge of financing greenhouse gas (GHG) emissions reduction in Cyprus. It aims to develop tools which will create the necessary dynamics for building enterprise-level solutions to reduce GHG emissions. This project contributes to the climate action targets of Cyprus and supports the realisation of quantifiable GHG mitigation and the development of good climate policy conditions. 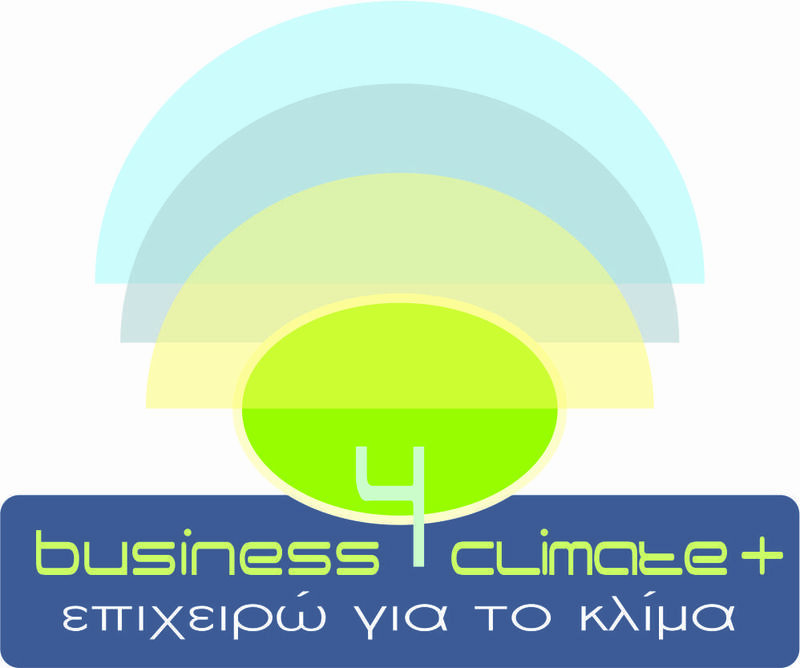 Business4Climate+ is a complementary continuation of the Business4Climate programme and aims to involve enterprises in Cyprus (non-ETS (Emissions Trading System) sectors) in climate action, with a focus on the financing of energy efficiency projects. The project aims to commit more than 250 (non-ETS) enterprises from all sectors in Cyprus to reducing their GHG emissions by at least 8% by 2030. It further aims to identify the financing models that are most suitable for Cyprus, based on European experiences, and make an online tool available for use by interested enterprises. The core impacts are supported by the development of a roadmap for financing models up to 2030, with a focus on the Cypriot context. Additionally, capacity building workshops will be carried out to improve the skills of staff in the private and public banking sector. In Cyprus, there are barriers to climate financing still to be addressed. For example, the lack of attractive financing structures is one of the biggest hurdles to upscaling energy efficiency projects and therefore GHG emissions reduction projects. Banks are not encouraging energy efficiency and renewable energy measures, for instance, by offering low-cost, readily accessible loans. Government support schemes need to be reshaped in order to meet current market needs, be sector specific and address the problems faced. It is necessary to find alternative solutions to spread efficiency in energy-intensive sectors and to achieve national emission targets.